The purpose of this section of our web site is to inform newcomers about the most common liquid referred to as, leachate – landfill leachate. This whole web site has been written to answer the question; “What is leachate?” and how to ensure it does not cause pollution, in detail. 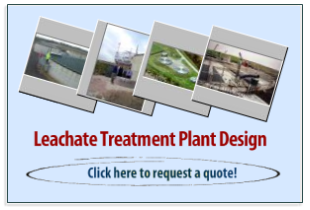 So, we suggest that byexploring our site further you will find a more comprehensive answer to “What is leachate?, if you need it. 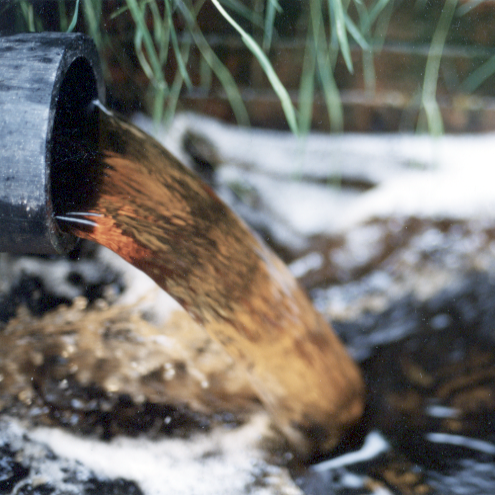 Leachate is the liquid that drains or ‘leaches’ from a landfill. 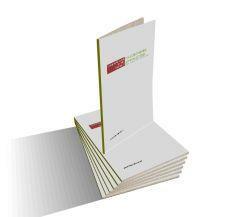 It varies widely in composition regarding the age of the landfill and the type of waste that it contains. It usually contains both dissolved and suspended material. In fact the term “leachate” is so often applied to landfill leachate, both within the waste management industry and outside, that it is easy to forget that leachate is the term used for any liquid produced by the action of “leaching”. Leaching occurs when water percolates through any permeable material. Having Read the Answer to “What is Leachate” Most People Dislike It! Once many people have the answer to their first question of; “What is leachate?”, they realize that it is pretty unpleasant stuff (it smells, can cause pollution etc.). Naturally,they often react by saying they would rather it was not produced. “Let’s not have any around here then”, being a common sentiment expressed! In most temperate and tropical climates, landfills will unavoidably produce some leachate. To stop producing any leachate would in most cases entail sending “zero waste to landfill”. At the present time only a very few (probably less than a dozen) sizeable communities have been able to achieve what is known as “zero waste”. That means, for most of us that there will still have to be actively operating landfills in our area. No matter how hard landfill designers and operators try to avoid generating waste, through waste reduction, re-use, recycling, composting. Not to mention the many other methods of waste pre-treatment prior to landfilling. 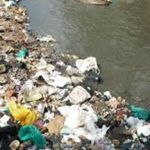 Landfilling will continue for many years yet, and thus leachate generation and its safe disposal without causing pollution, is a problem which is here to stay. Even if all the landfills could be closed, and the creation of new leachate from rainfall falling on open (operational) landfill phase surfaces, could be stopped today, we would still have to manage the leachate from both the present operational sites,and all the old closed landfills. There are many thousands of existing operational and closed landfill sites, which will continue to produce leachate for generations. For that reason following good practice in leachate minimisation, collection, treatment and disposal, is a very important part of the job of any landfill operator.